WILMINGTON, Del. — Stakeholders on Thursday reluctantly agreed on a path forward for PJM’s proposed “fuel security” initiative after about two hours of debate over whether RTO officials have already decided the outcome. The Markets and Reliability Committee approved a compromise problem statement and issue charge, adding a requirement that PJM quantify the likelihood of scenarios that might present a risk of fuel insecurity. Stakeholders also rejected PJM’s proposal to complete work on the issue by the end of the year. Instead, stakeholders will complete their initial research by the end of August and the MRC will set a final deadline for action — if any — at its September meeting. Members also added language to the issue charge to consider the market responses to conditions that could lead to fuel insecurity and assess whether the current market construct is sufficient to cure the problem. The compromise was approved by acclamation with one objection. Critics have complained the initiative is yet another effort to provide additional compensation to coal and nuclear generators, following failed efforts by President Trump and Energy Secretary Rick Perry. “Many of us … believe that the risk of some of these scenarios is a decimal point, six zeroes and a one,” he said. 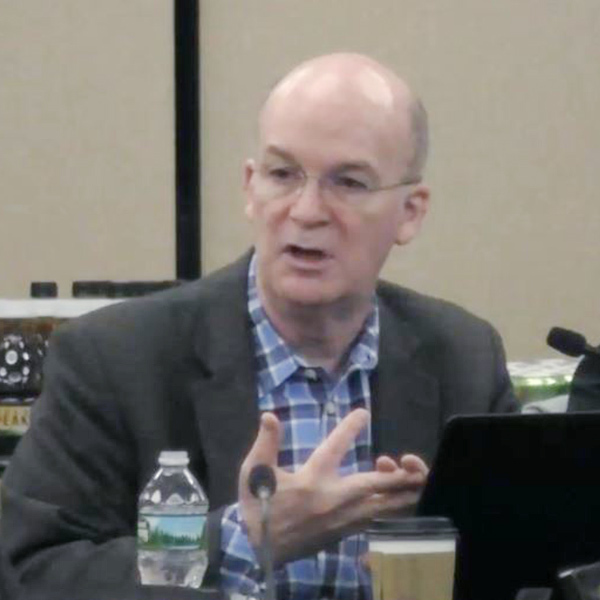 O’Connell also disputed PJM’s assertion that it has not identified any solution. “I don’t know if it’s feasible,” he said. Jim Wilson, a consultant to state consumer advocates, also expressed skepticism about such an analysis. “Probabilistic analyses usually rely on historical data. [The fuel security analysis] is based on events that have never occurred,” he said, citing an example of a terrorist attack on a natural gas pipeline. “I don’t think we should focus a lot of effort on this … because it will necessarily rely on speculative assumptions,” he said. Philips and David “Scarp” Scarpignato of Calpine questioned the value that fuel-secure nuclear plants bring the RTO when they often shut down in advance of a major storm. 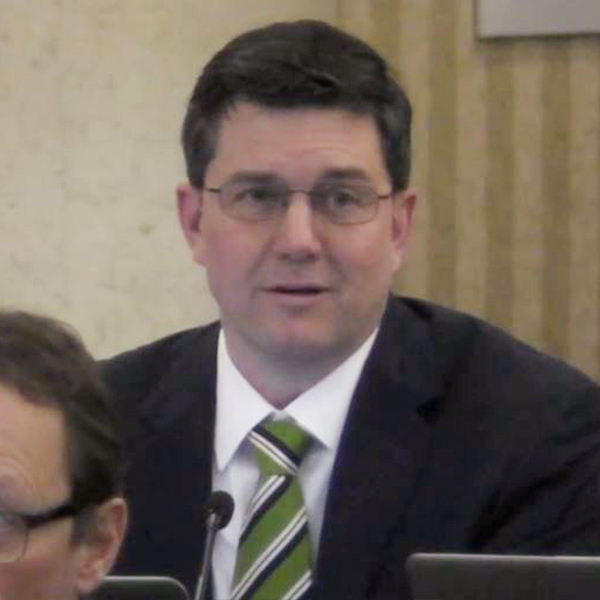 Jason Barker of Exelon said the issue of nuclear shutdowns is irrelevant. 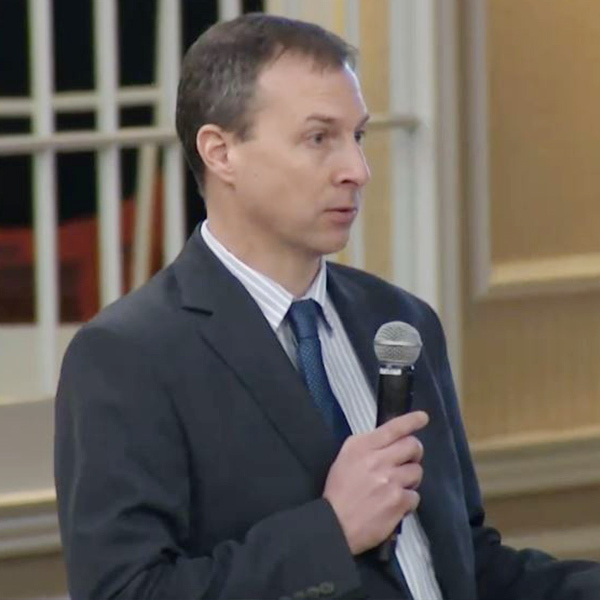 Paul Sotkiewicz, PJM’s former chief economist, said the RTO’s study predicted load shed could result from an “inordinate amount” of plant retirements but failed to consider how the market would respond to so many plant closures. In the interview on Bloomberg’s “Commodities Edge” show, Ott said the initiative should determine the cheapest way to provide the security of natural gas plants with five days of backup fuel. “What the vulnerability is … the gas units keep about 30 to 40 hours of onsite fuel. What we need them to keep is about five days. So the point is there’s got to be an infrastructure build if we’re going to use those resources as firm fuel supply resources. … Either larger on-site fuel storage, or we buy more fuel trucks to say they’re on standby essentially to deliver fuel more dependably in the winter. Ott said PJM expects 18,000 MW of coal retirements over the next five years and could sustain as much as 30,000 MW. “If it gets beyond that, we start to look at what are the alternatives? PJM’s Grid 20/20 conference on grid reliability and fuel diversity left room for discussing all generation sources, but the conversation kept finding its way back to the natural gas pipeline system. This is very timely and useful. Getting the story required more time than I had that day. My story-telling analogy for this has become Brexit for the capacity market.